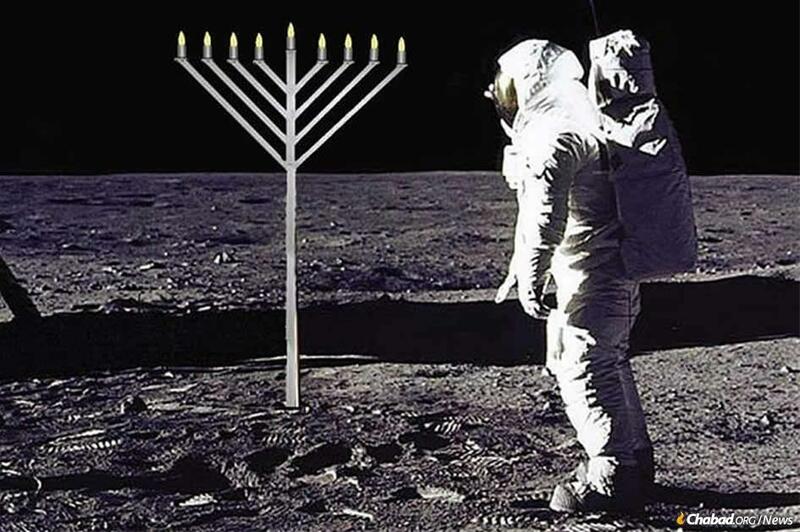 Doc67 wrote: Jews in Space - The Movie, directed by Mel Brooks, coming soon. Mel Brooks is Jewish. Can’t wait to see the movie.